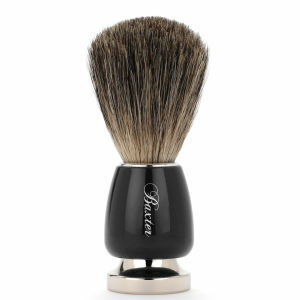 Browse the ultimate men's brand here at Mankind. 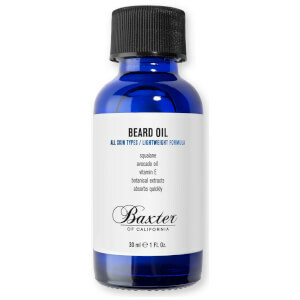 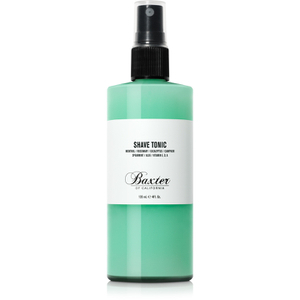 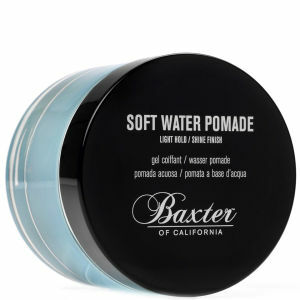 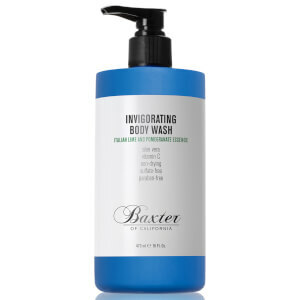 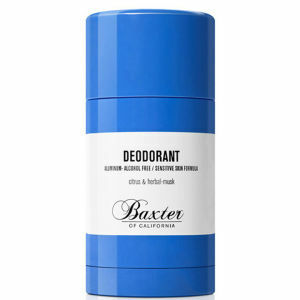 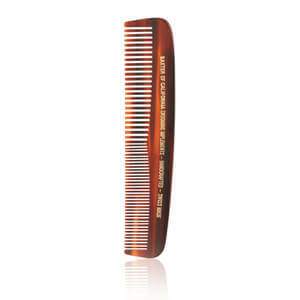 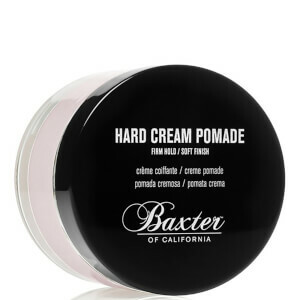 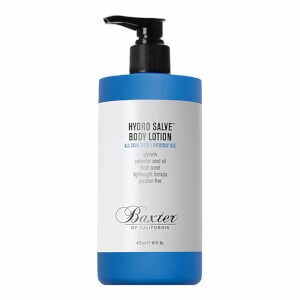 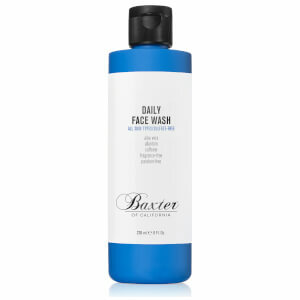 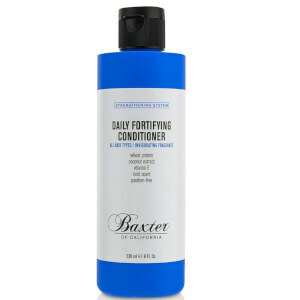 Baxter of California has it all to keep your hair, skin and soul intact. Offering everything you need to care for your skin and hair, the Baxter of California range at Mankind includes invigorating face washes and scrubs, nourishing moisturisers and clarifying masks, as well as a selection of hair styling pomades, shaving brushes and colognes. 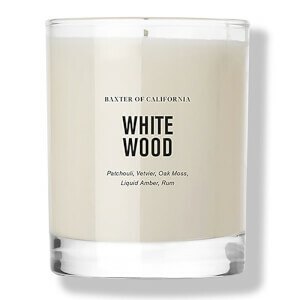 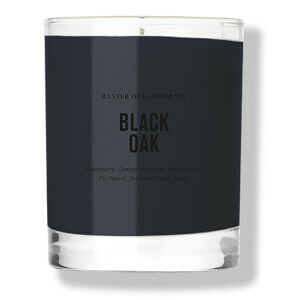 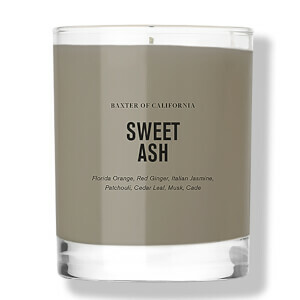 Their indulgent, scented candles will also allow you to escape into a world of pure relaxation. 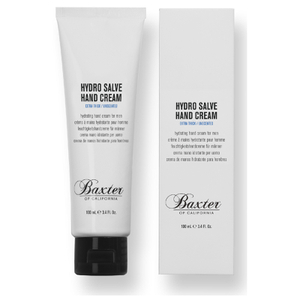 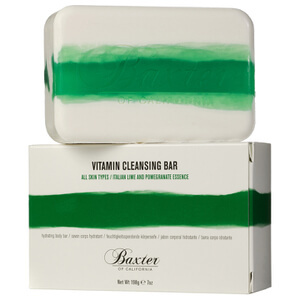 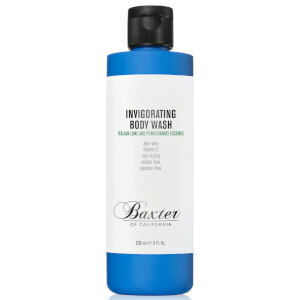 Founded by Baxter Finley in 1965, Baxter of California combine science with nature to create products that truly benefit your skin. 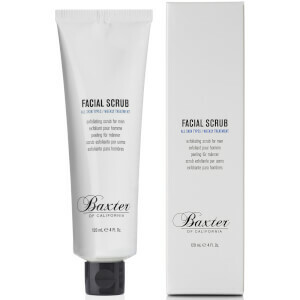 Produced using years of research and expertise, their products are rich in natural ingredients, and are specifically tailored to meet the needs of male skin. 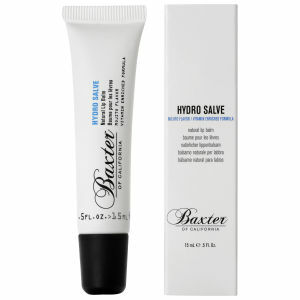 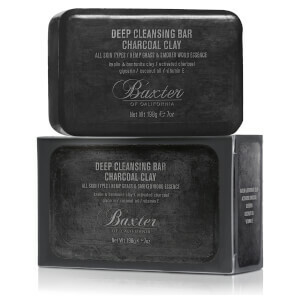 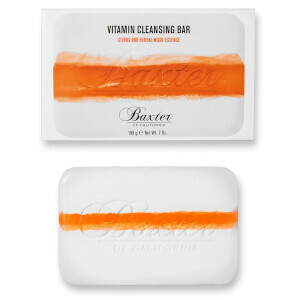 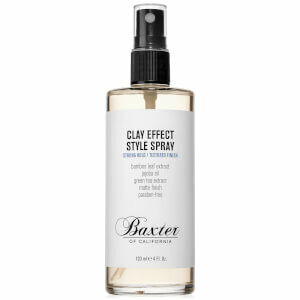 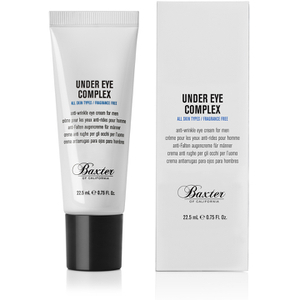 WHICH BAXTER OF CALIFORNIA PRODUCTS ARE BEST SUITED TO OILY SKIN? 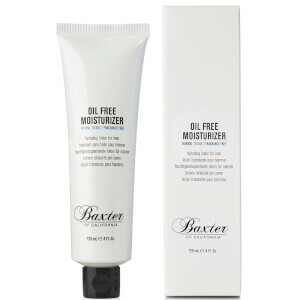 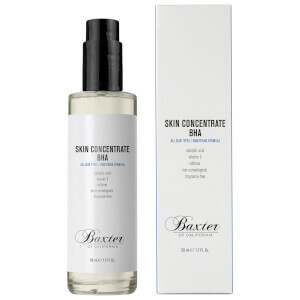 The Baxter of California Oil Free Moisturiser boasts a lightweight formula that will hydrate and nourish your skin to leave it with a matte, shine-free finish. 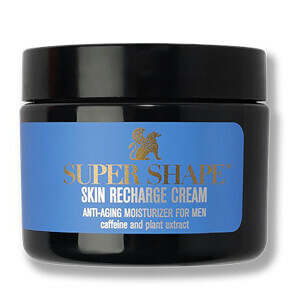 Enriched with powerful antioxidants, vitamins and herbal extracts, the plant-based cream will also defend your skin against cell damage and harmful free radicals. Another great choice for oily skin is the Baxter of California Clarifying Clay Mask, which is formulated with mineral clays to absorb excess oil and remove impurities. 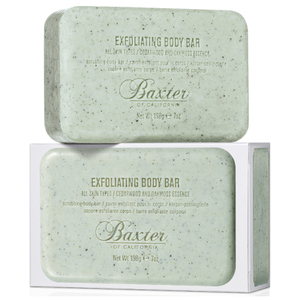 Also enriched with allantoin, avocado oil and aloe vera gel, the refreshing mask will hydrate and soothe your skin, helping to calm irritation and redness. 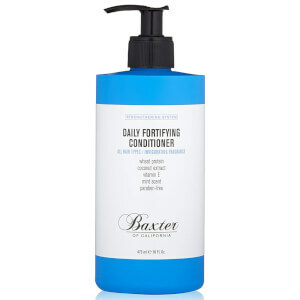 HOW CAN I ACHIEVE STRONG, HEALTHY HAIR? 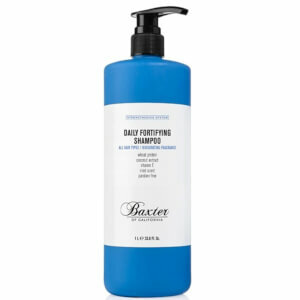 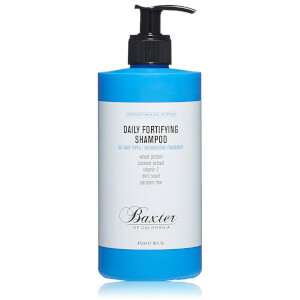 Try Baxter of California’s Daily Protein Shampoo, which cleanses your hair and soothes your scalp, whilst delivering high doses of protein and nutrients to promote strength and body. Effective at removing product build-up and pollutants, it also gets rid of toxins such as DHT, a male hormone which can have a negative impact on your hair’s growth cycle. 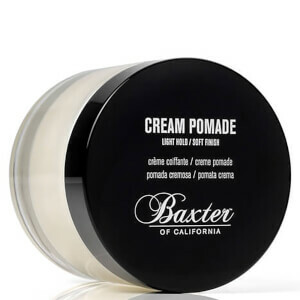 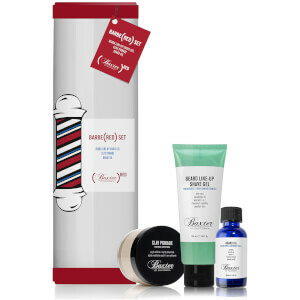 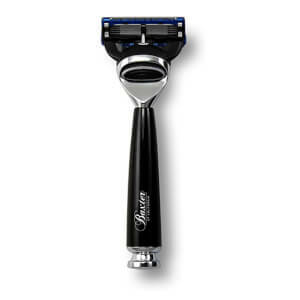 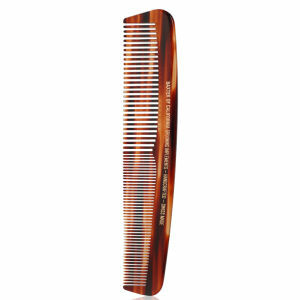 WHICH BAXTER OF CALIFORNIA PRODUCTS WILL HELP ME GET A CLOSE YET COMFORTABLE SHAVE? 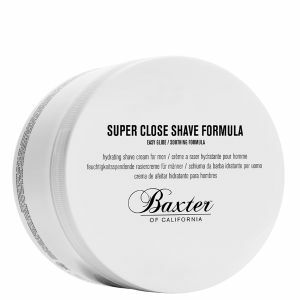 Use Baxter of California’s Super Close Shave Formula in conjunction with their Super Badger Hair Shaving Brush. 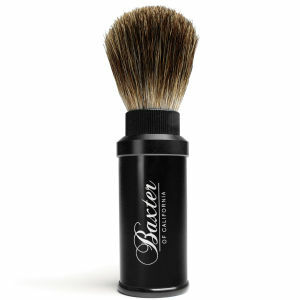 Made using 100% natural badger hair, the brush will create a rich lather with the shave formula to lift the hairs and lubricate your skin. 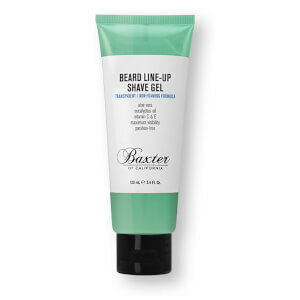 Meanwhile, the shave formula is formulated with tea tree oil and witch hazel to reduce razor burn, whilst marine elements replenish lost moisture. 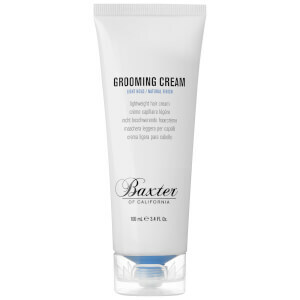 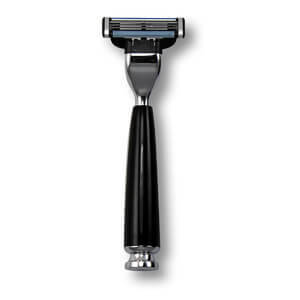 After shaving, apply the After Shave Balm, which helps to combat dryness whilst soothing and protecting your skin. 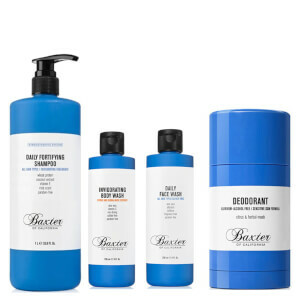 Shop the full Baxter of California range at Mankind, with free UK delivery and free international delivery options available.